This is a story about finding Xiao Mei. Xiao Mei is missing. The interviews and memories of nine individuals who all had connections with her gradually piece together the puzzles of her life. None of them knows where Xiao Mei has gone, but all they want is for her to be all right, so everything will be all right. Featuring the unique voice of HUANG Hsin-Yao, director of critically acclaimed THE GREAT BUDDHA+, XIAO MEI offers a glimpse of a wandering girl’s troubled life. Born January 5 1974 in Hsinchu, Taiwan, Maren HWANG is a new-generation film director. He was gifted a Betamovie camcorder by his mother when he was young and thus started creating visual works. He attended School of Visual Arts, New York and Stella Adler Studio of Acting, New York, USA to study visual arts and theatres. Hwang has directed over 200 commercials over many years in the field of advertising. Through the power of visuals, he has presented various aspects of life, and always attempts new thinking and expression. 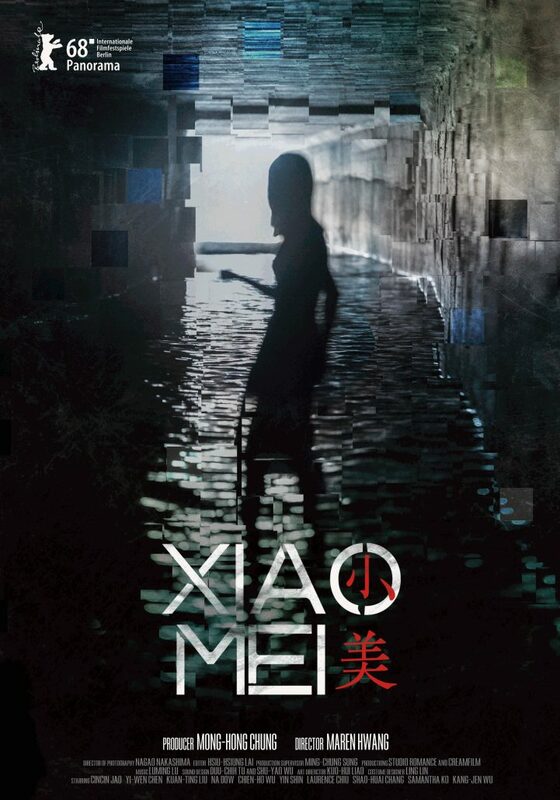 XIAO MEI is Hwang’s first feature film that shows his talent in writing and directing. Beauty and sorrow intertwine in its mysterious visuals. The film exerts subtle influence on those in need of change, exuding a solemn, stirring strength of life.